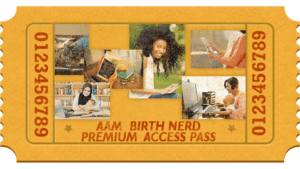 Join the AAMI Birth Nerd Premium Pass where birth nerds and fans can join our monthly conference call, plus hear AAMI conference recordings and educational calls on a rotating basis. A different recording every week, plus bonuses and exclusive discounts for $47/mo – that is less than the cost of two recordings! No contracts, no minimums. Now you can have access to a selection of AAMIs best conference trainings and conference calls with the added benefit of a huge discount on featured recordings you want to download and save. 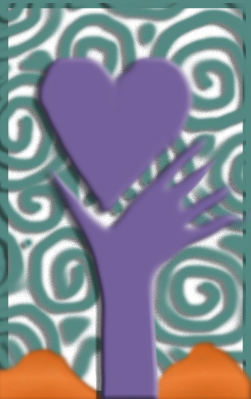 You join, we send you details on how to connect with the monthly conference calls or listen to replays and access the conference and class recordings. You can listen from any connected device. If you want to take it offline, you can download the current featured recordings at a steep discount.